I am an emergency physician raising two boys and caring for my disabled wife. 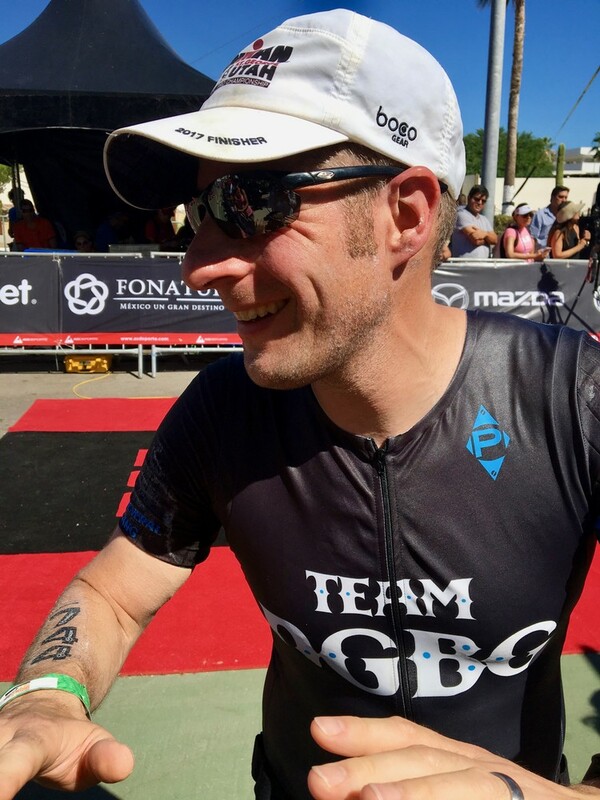 Triathlon gives me the energy and focus I need to care for my patients and my family, and gives me opportunities to give back. Racing gives me the chance to model humility and relentless self-improvement for my boys.